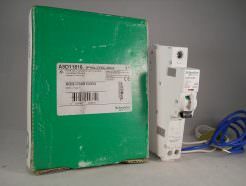 Brand New & Boxed (Box is Tatty). 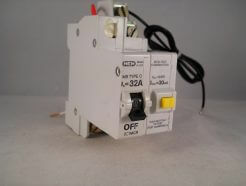 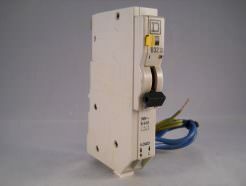 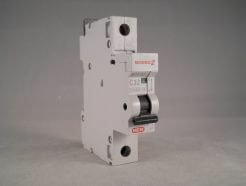 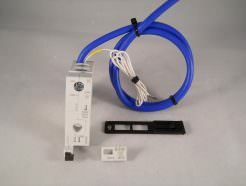 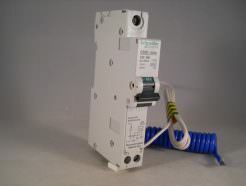 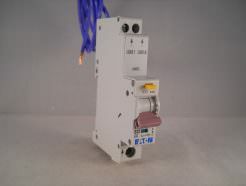 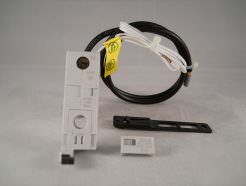 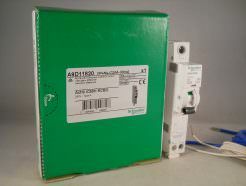 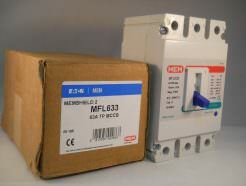 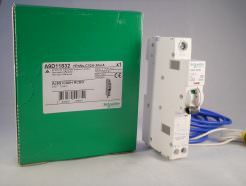 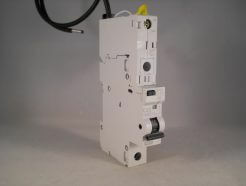 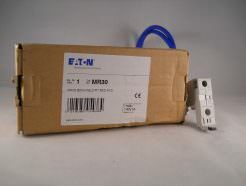 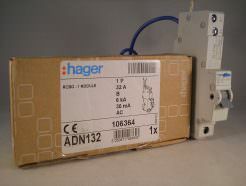 Hager ADN Range RCBO. 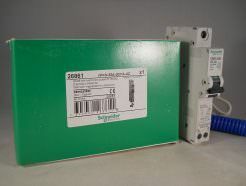 Brand New & Boxed. 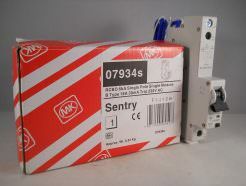 MK Sentry RCBO.